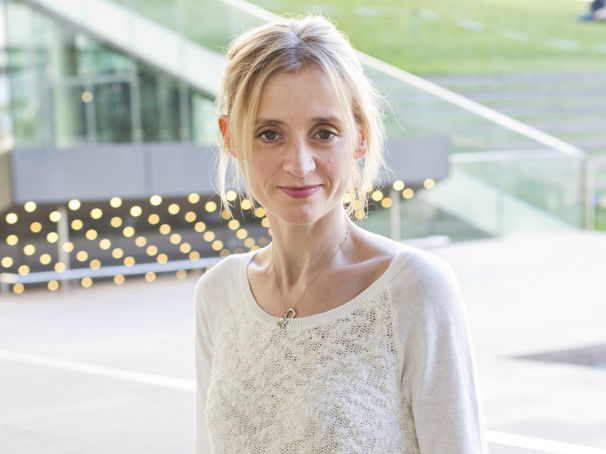 London's Donmar Warehouse has announced a new staging of the classic musical Sweet Charity headlined by West End star Anne-Marie Duff. Artistic Director Josie Rourke will helm the production, featuring choreography by Wayne McGregor and music supervision by Gareth Valentine, set to begin previews on April 6 and open on April 17. Arthur Darvill (Once) will co-star as Oscar. Duff has been seen on the London stage in Saint Joan, Berenice, Heisenberg and Collected Stories and on Broadway in Macbeth. On-screen she is known for her turn as Fiona Gallagher in Shameless. Featuring a book by Neil Simon, music by Cy Coleman and lyrics by Dorothy Fields, Sweet Charity follows down-on-her-luck dance hall hostess Charity Hope Valentine (Duff). When she meets mild-mannered tax accountant Oscar (Darvill), Charity once again puts her faith in love. The Donmar's Sweet Charity will feature scenic design by Robert Jones, lighting design by Mark Henderson, sound design by Nick Lidster, video design by Finn Ross and orchestrations by Larry Blank and Mark Cumberland. The production will play a limited engagement through June 8.